Reading and Writing Redhead: Freebie! It's Monday again! How did that happen? Also, you can put this in your files to take out next year, but I have a Leprechaun Graphing freebie for you! 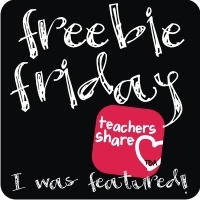 Click here to get it from my tpt store. When I printed mine out there was a little glitch, but I hope I fixed it!